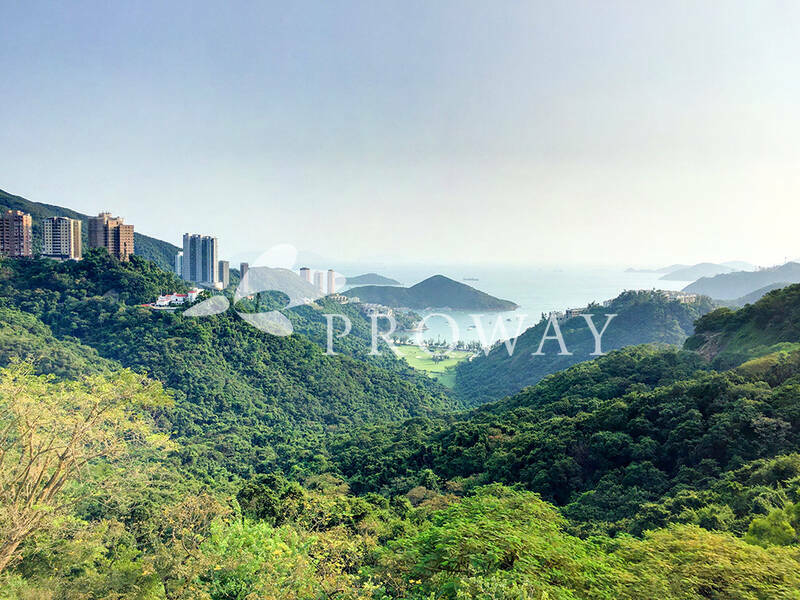 Magnificent best sea views in town overlooking the Deep Water Bay and its golf course and bounded by a range of mountains at the horizon. Living room features extra high ceiling and a full height door that opens out to the huge private terrace. Dining room in a good size. Humble kitchen will be newly renovated with modern built-in appliances to satisfy the daily needs of a normal family. Huge private roof terrace gives your family and friends ample outdoor space for a barbeque party. Nicely tiled terrace is another alluring characteristic of this unusual home. A small development of seven townhouses, each with a private terraced garden. Residents share the use of a communal pool.